Our animal, the spider monkey is located in the rainforest along with many othher species of monkeys. Spider monkeys do get rough so yes they are located near other monkeys but in there own section. 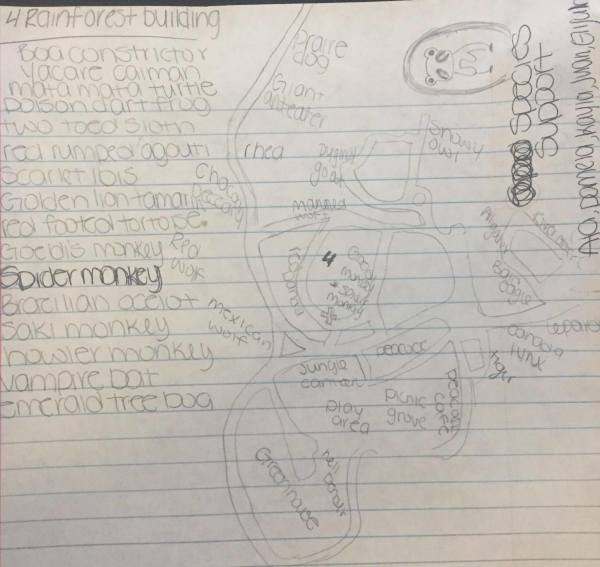 Since some abiotic factors for spider monkey include light and water and in the rainforest their are transparent ceilings to provide just enough light.